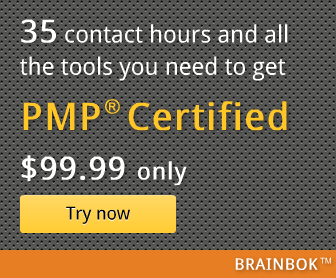 Is It Enough to Earn the PMP Certification? Now You re a PMP! What Next?